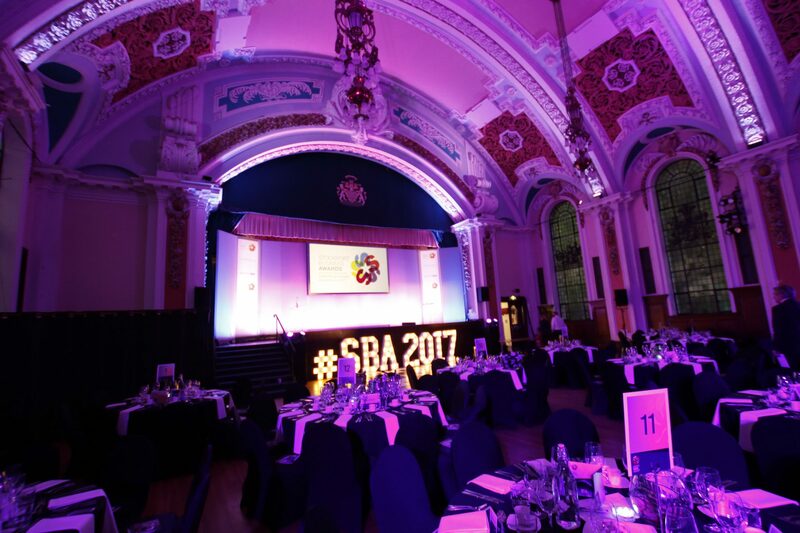 Last night Clarke Nicklin Chartered Accountants organised the seventh Stockport Business Awards held at the iconic Stockport Town Hall. 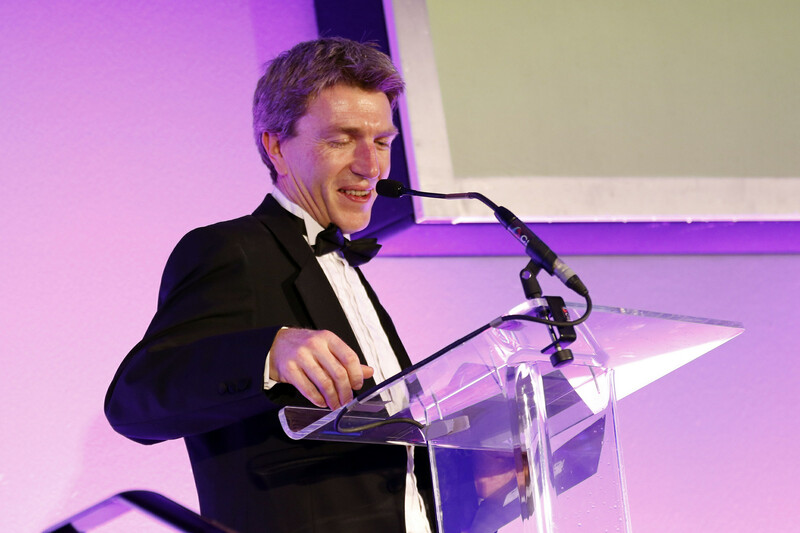 Over 350 people attended the black tie awards dinner to celebrate the success and achievements of the region’s finest. 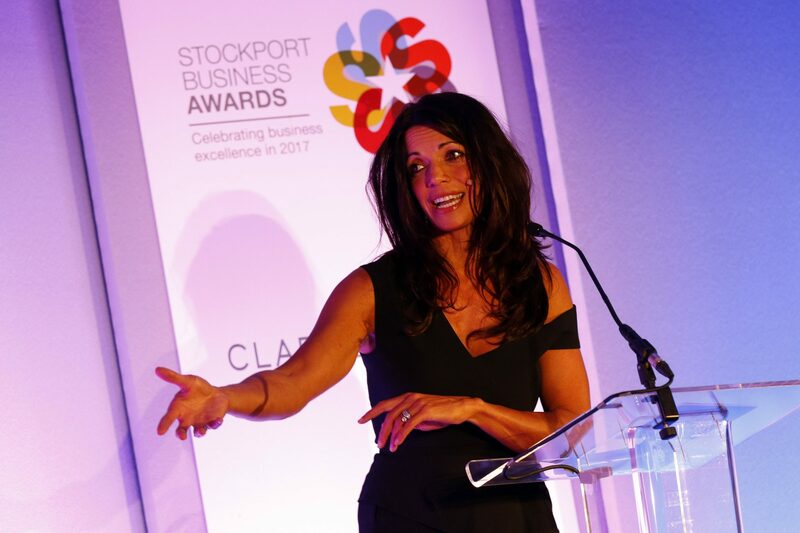 TV presenter, Jenny Powell, hosted the awards for the second year running and did a fantastic job of keeping the excited crowd engaged for those all-important moments. 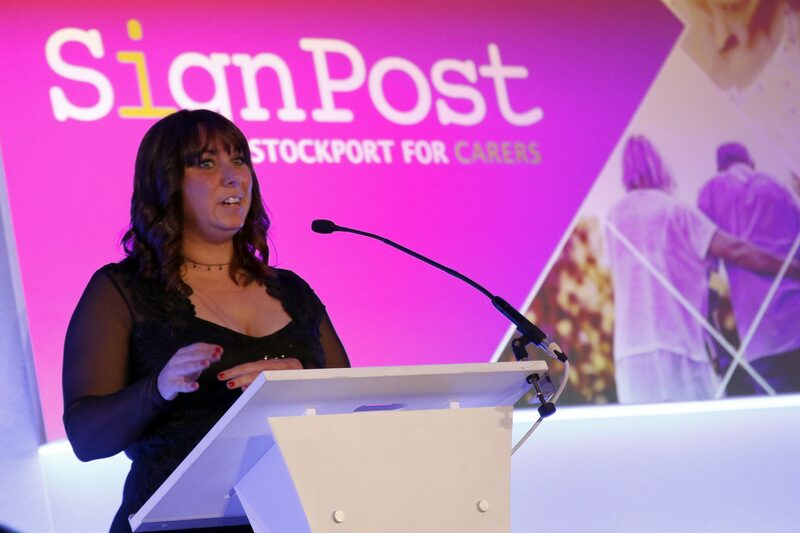 SignPost Stockport for Carers were this year’s Charity Partner and raised over £4000 in the charity raffle to help support carers in the community. 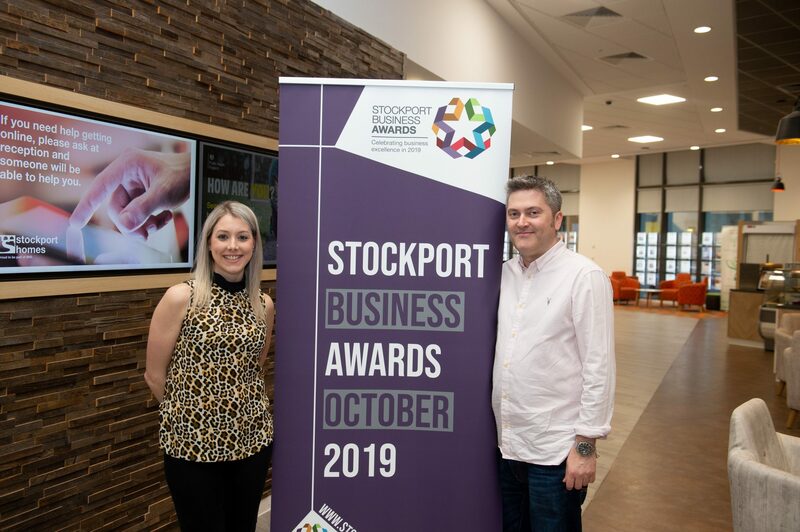 The Stockport Business Awards, organised and founded by Chartered Accountants Clarke Nicklin, is fast approaching with just one week to go to the big event. 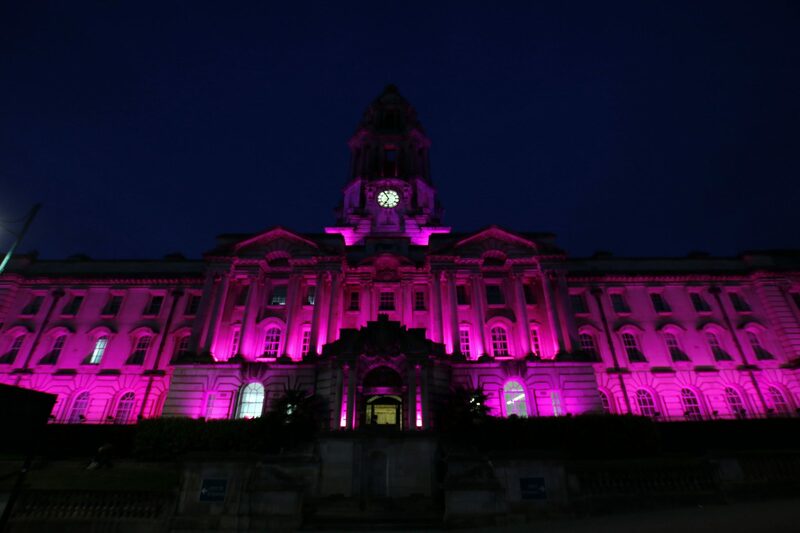 The evening will be held at the iconic Stockport Town Hall and is supported once again by headline sponsors Gorvins Solicitors and Orbit Developments. Category sponsors this year include Stockport Council, Stockport Economic Alliance, Ashcroft Creative Design, Marketing Stockport, CDL, Life Leisure and Handelsbanken. The winners will be announced on the evening. 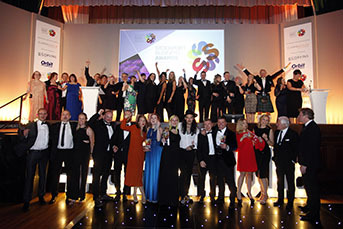 Clarke Nicklin Chartered Accountants, based in Cheadle, are the founders and organisers of the Stockport Business Awards, they held the first awards dinner back in 2012 and event has grown year on year. The annual awards dinner was set out to celebrate, recognise, reward and showcase the very best that Stockport has to offer. 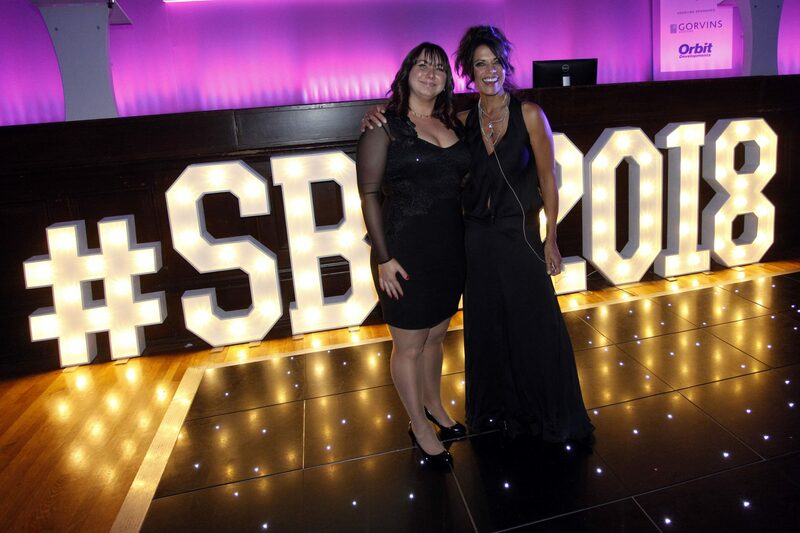 Seven years ago when Clarke Nicklin first founded the event, the evening was held at the Hallmark Hotel, but with year on year growth and more businesses entering, the event was moved to larger premises – Stockport Town Hall. 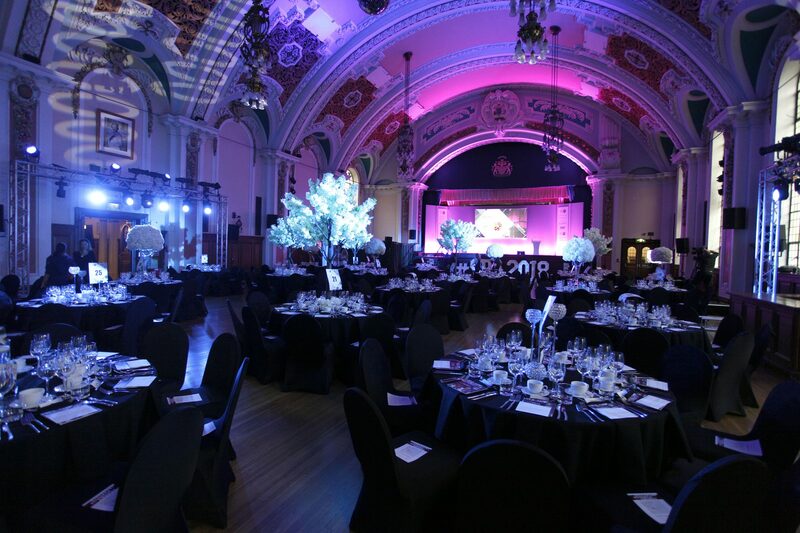 The Town Hall can accommodate up to 400 guests and is an iconic venue in the Stockport community, so the perfect venue for celebrating businesses from the local area. From the beginning high profile entities from the region, Gorvins Solicitors and Orbit Developments, have been headline sponsors of the awards. This year they are joined by category sponsors, Handelsbanken, Marketing Stockport, Life Leisure, Ashcroft Creative Design, Stockport Council and Stockport Economic Alliance. As well as founders and organisers of the awards, Clarke Nicklin are main sponsors and will be sponsoring The Best Food & Drink Business, Most Promising Young Business and Business of the Year over £5m. 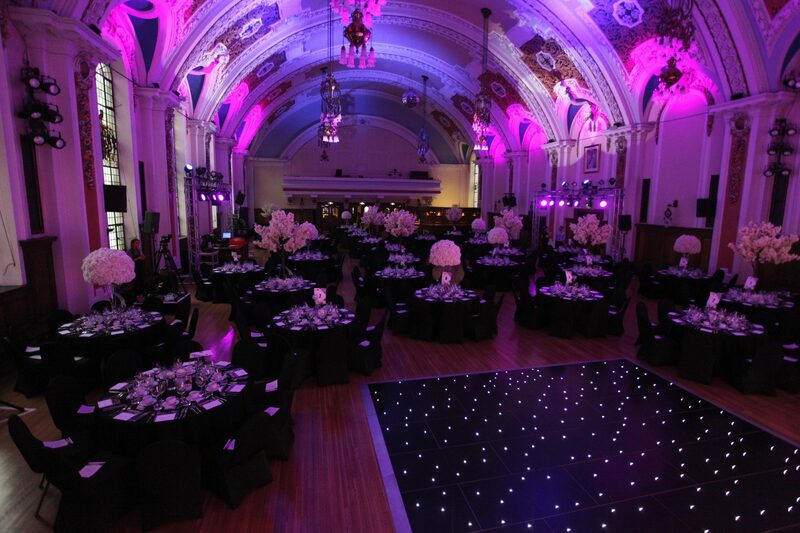 Winners will be announced at a black tie dinner on Thursday 11th October at the Stockport Town Hall.